Our top priority is to provide a rewarding dental experience. We want your visit to be comfortable, refreshing, and fit into your budget. We partner with many insurance providers and other financing companies for the uninsured. 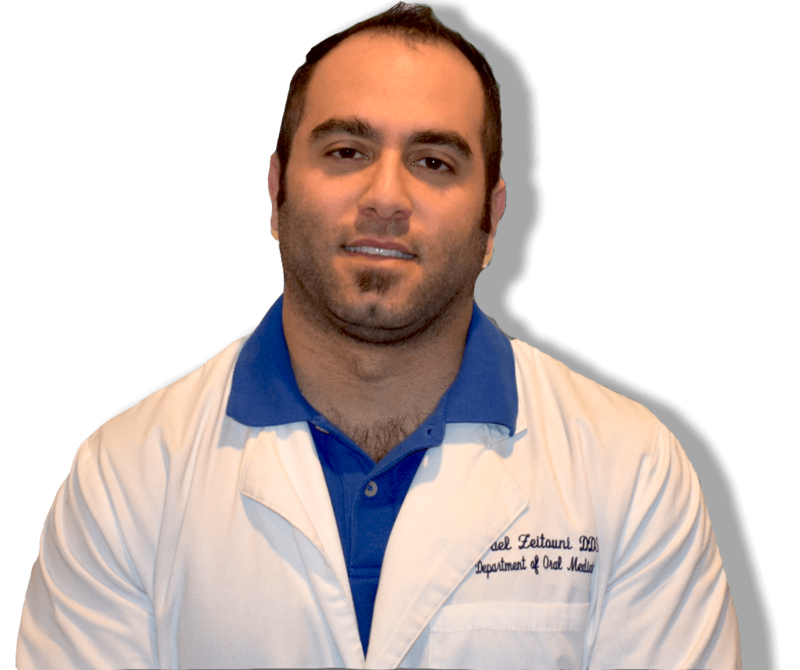 Dr. Zeitouni’s philosophy is to build a foundation of trust by treating each patient as a special individual. He understands how un-easy some patients may feel about their dental visits. He, and his staff, make the difference dedicated to providing a relaxing and PAIN FREE experience! 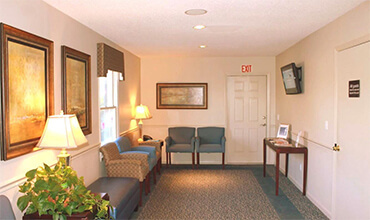 When you visit our Locust, NC dentist Dr. Zeitouni (Dr. Z), your smile is his top priority. The entire team is dedicated to providing the highest quality of general and esthetic dentistry while promoting and preserving the most optimum oral hygiene. Dr. Z prides himself in giving you personalized attention and offering you a full range of dental services, such as; general, cosmetic, restorative and much. more. We use the most current state-of-the art dental technology and techniques.